1Not all sales at MSRP 2Customer Cash to all 2019 Escalades. 3Transferable within household, Stacks on CTA second deliveries, Offer valid for owners/lessees of non-GM vehicles, 1999 or newer, Not stackable with GM Employee and Dealership Employee deliveries. Must own non-GM vehicle for a minimum of 30 days. 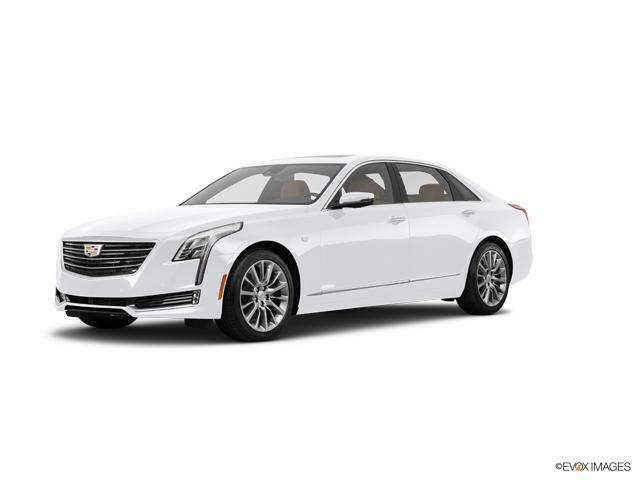 You can have the loyalty rebate or the conquest rebate, "not both" 4Must currently own or lease a 2003 or newer Cadillac. Lease must be through GM Financial, Ally or US Bank. You can have the loyalty rebate or the conquest rebate, "not both"